nasa’s Parker Solar Probe launches to touch the sun from Cape Canaveral Air Force Station on August 12 in Cape Canaveral, Florida. Listen to the August 14, 2018, episode of the Trumpet Daily Radio Show. 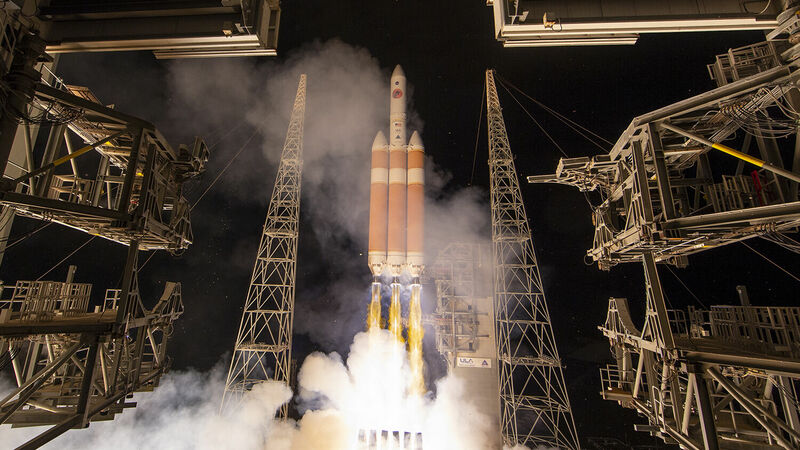 After years of careful planning and preparation, nasa successfully launched the Parker Solar Probe on Sunday. Its mission is to “touch the sun.” In reality, it will orbit about 3.8 million miles from the sun’s surface. To be that close to the sun without burning up is an incredible achievement! It’s also an incredible testimony of how powerful the sun is. On today’s program, I talk about this exciting project and what it has to do with your incredible human potential.